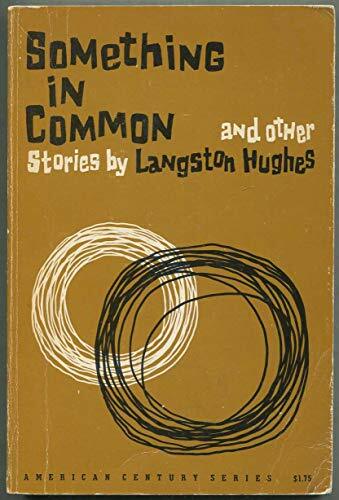 SOMETHING IN COMMON; And other stories by HUGHES, Langston: Hill and Wang, NY 9780809087808 First Century Series Edition. - Second Life Books, Inc. Edition: First Century Series Edition.